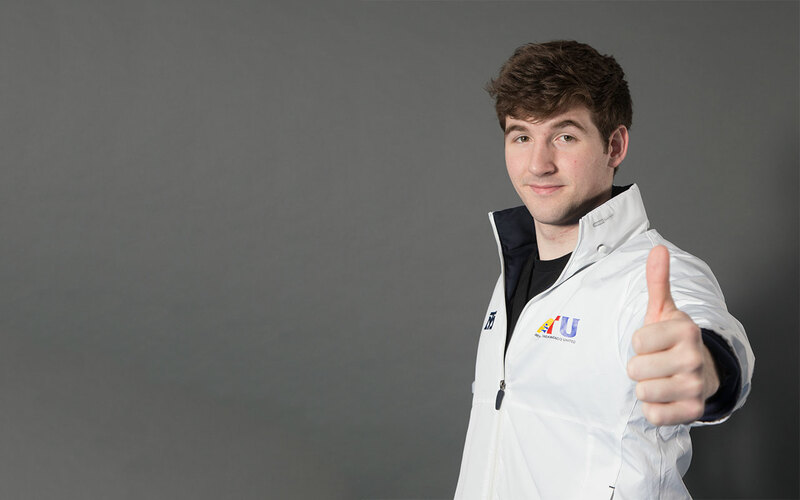 We aim to take a different approach in reaching out and helping Taekwondo practitioners with their journey. We provide resources, tournaments, and seminars for masters all over the United States. 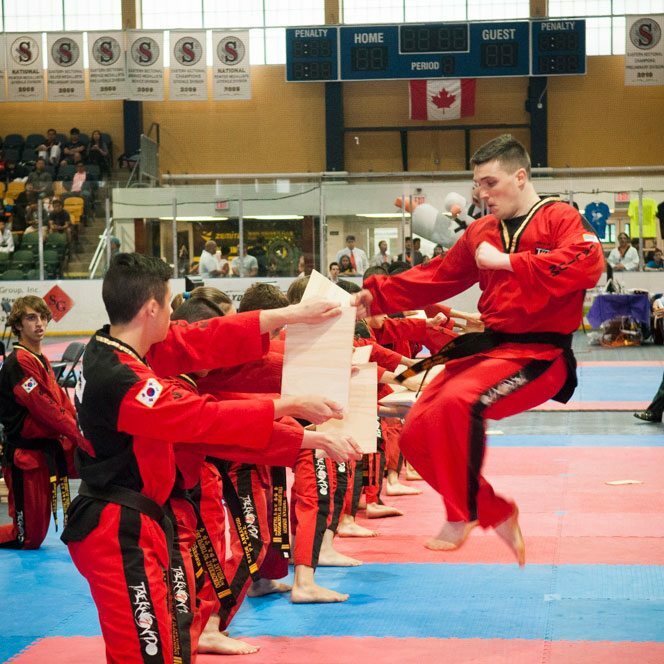 An organization that provides resources, education,and competition to increase awareness of Taekwondo and improve unity among all Taekwondo practitioners across the country. 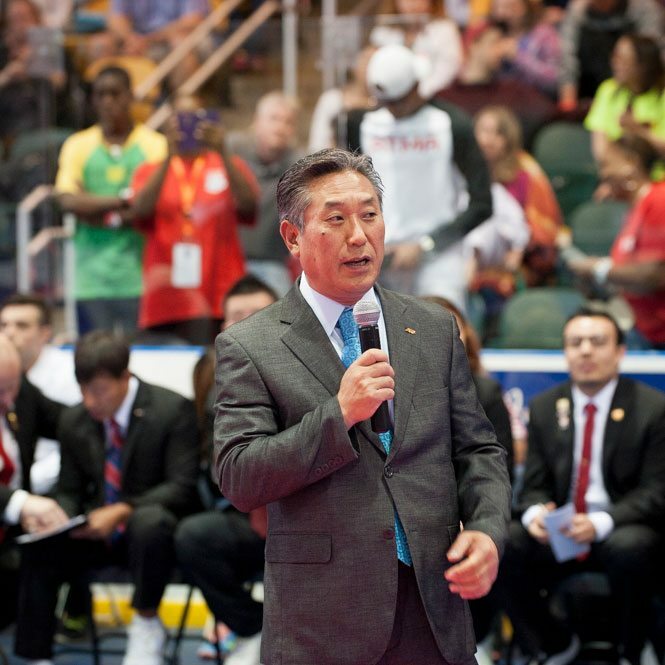 The mission of American Taekwondo United is to promote the values, the philosophy, and proper practice of Taekwondo. 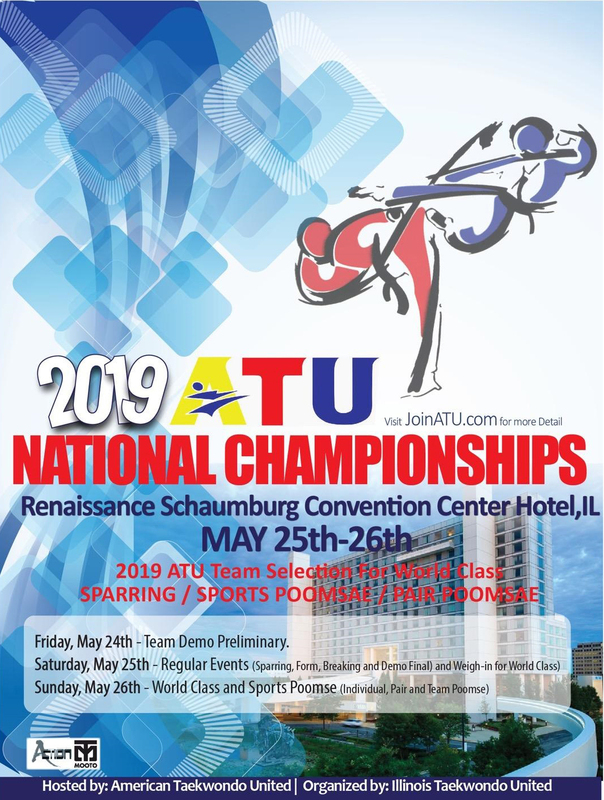 ATU is committed to building a strong Taekwondo nation by providing continuous education for its athletes and instructors in the United States. Keep Up to Date with ATU News! 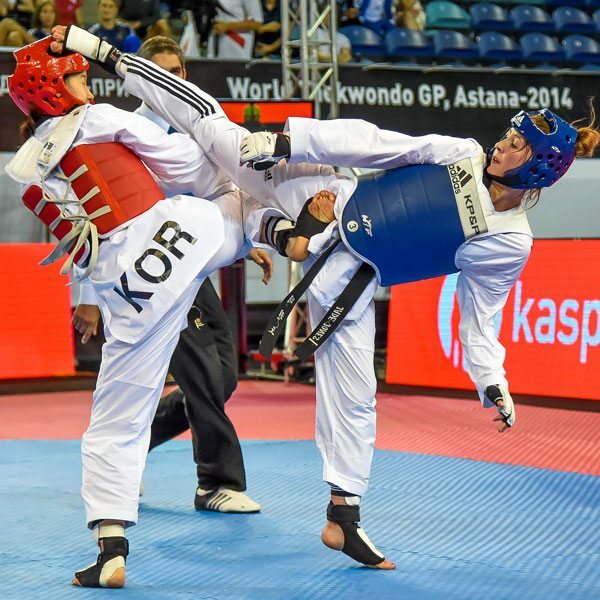 Receive regular email updates from American Taekwondo United! We keep you in loop so you won't miss out!